These Green Chile Cheddar Mashed Potatoes are the perfect combination of tangy, creamy, rich and delicious! This fun twist on the classic mashed potatoes recipe goes perfectly with grilled steak, burgers, chicken and more. Made with mild green chiles, tender red potatoes, and two kinds of cheese, they are packed full of flavor and always a crowd favorite! They make a great side dish or a bed of these potatoes work perfectly for serving your meat right on top of! Not only are these Green Chile Cheddar Mashed Potatoes delicious, the are also gluten free! I love trying new foods, but always have a special place in my heart for old favorites! When I was back visiting Texas a few years ago, we went to one of my old favorite Mexican restaurants for lunch with my family. They had all of the old favorites, but they also had something new. Instead of just rice and beans as side option choices, you also had the choice of a side of green chile cheddar mashed potatoes. Of course, this was something that I had to try! Although it breaks the mold a bit for a traditional Tex-Mex restaurant, they were so good I didn’t even care! The combo of the green chiles and the cheddar cheese wrapped up in those, oh so creamy, mashed potatoes was pretty close to heaven on a plate. A few days later we flew back home, but the mashed potatoes were not forgotten! I played around and came up with my own version of these mashed potatoes that we have enjoyed ever since with our family. These are a few things we love to do with this delicious side dish. 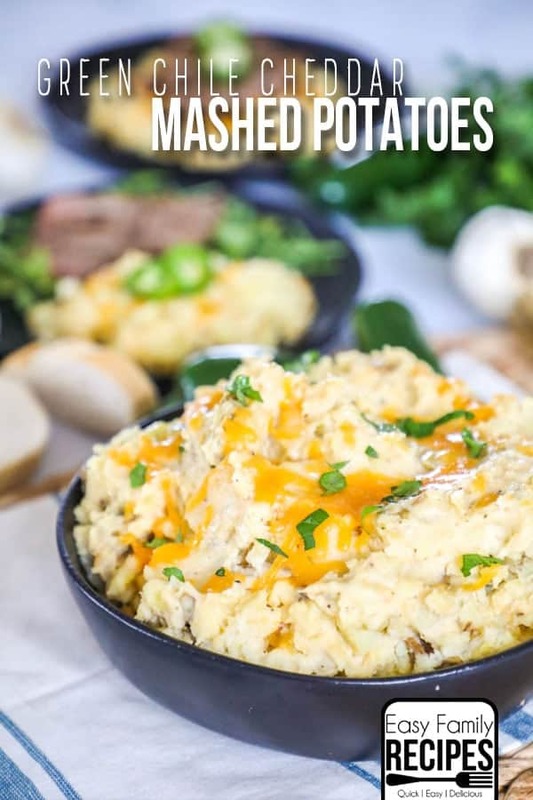 If you have other ways you love to make a meal out of these mashed potatoes, let me know in the comments so I can give it a try! 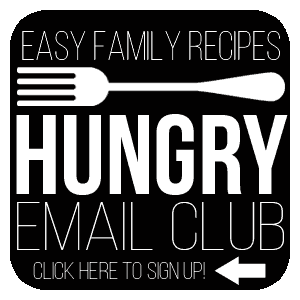 The ingredients in this recipe call for Yukon Gold potatoes. I prefer these for making these mashed potatoes they boil well and produce a really fluffy mashed potato. You can use almost any potato to make mashed potatoes, but some can generally produce a better texture and flavor. If you stick with medium starch potatoes that aren’t too waxy, you will generally get the best results. However if you have some potatoes on hand that aren’t named in the recipe, you can usually substitute them in with a good result, as long as you make sure not to over work them. Also, with any potato that you use, it is important not to over mash the potatoes which can break down the starches and make the potatoes gummy rather than fluffy. When freezing I like to divide the potatoes up into meal sized portions so that I can easily reheat just what I need. You can also put them in zip top bags and them freeze them flat and stack them to save space. I hope that you enjoy this fun new flavor of mashed potatoes as much as I did when I had it the first time! Maybe it will even become a family favorite in your house like it has in mine. 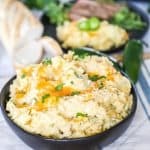 These Green Chile Cheddar Mashed Potatoes are the perfect combination of tangy, creamy, rich and delicious! Made with mild green chiles, tender red potatoes, and two kinds of cheese, they are packed full of flavor and always a crowd favorite! They make a great side dish or a bed of these potatoes work perfectly for serving your meat right on top of! Not only are these Green Chile Cheddar Mashed Potatoes delicious, the are also gluten free! Bring a large pot of water to a boil. Once it is boiling, add the potatoes and garlic cloves, and boil for 10-15 minutes or until the potatoes are fork tender all the way through. 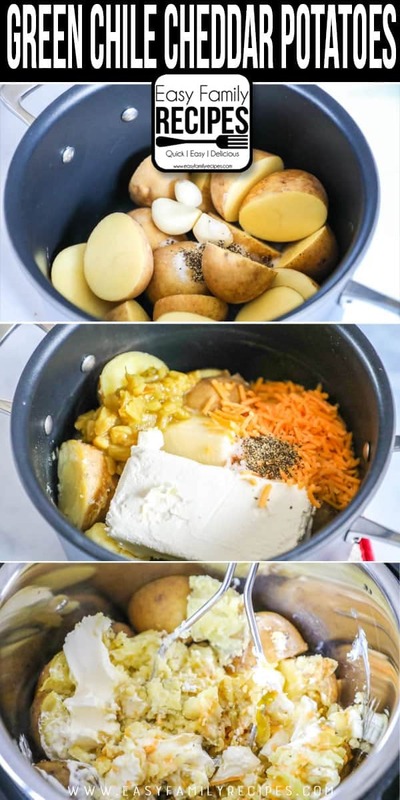 Drain the potatoes, then add the cream cheese, milk, cheddar, green chiles, salt and pepper to the potatoes and use a masher to mash the potatoes and combine the ingredients while mashing. Work only until everything is combined and there are only small chunks of potatoes. If the potatoes are too thick, add additional milk until they are the desired consistency. This looks yummy. Can these potatoes be made the day before serving?